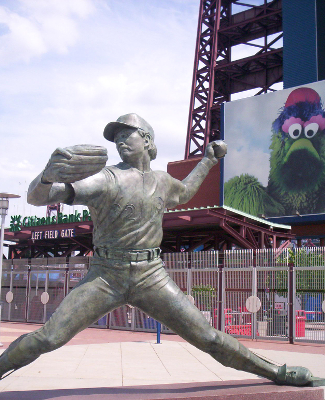 Image above: Steve Carlton statue in front of Citizens Bank Park in Philadelphia. 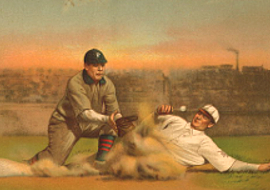 Notes: Photo/Image Credits: Shibe Park; Library of Congress. 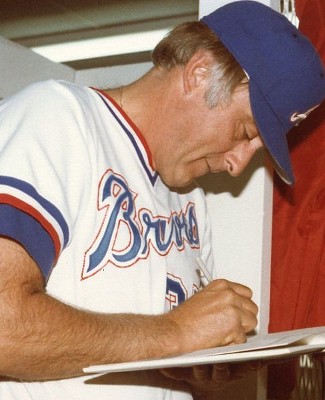 Nolan Ryan, Frank Tanana, Houston Astrodome, Luis Tiant; Wikipedia Commons. 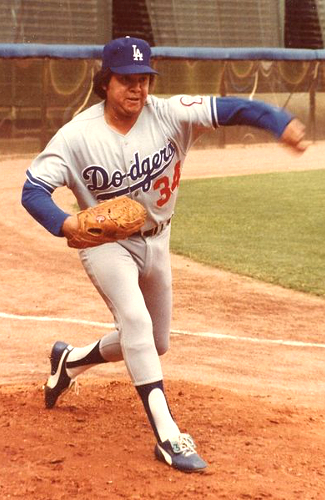 Fernando Valenzuela, Phil Niekro; Attribution: Jim Accordino, Wikipedia Commons. 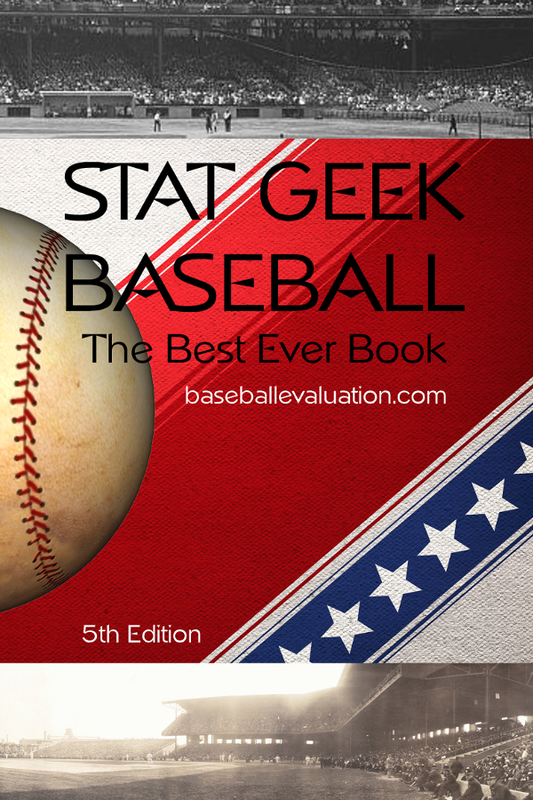 Steve Carlton statue; Stat Geek Baseball.